The smartest marketers are harnessing Instagram’s power to build up their brand image and community. Instagram Stories has quickly risen to ubiquity, but with the data black hole the feature creates, many brands don't know how to measure success. The KPIs brands should be measuring on Instagram Stories and why. Industry benchmarks to measure performance against industry averages across fashion, beauty, food, publishing, and lifestyle. How to get Instagram Stories Insights for your brand. 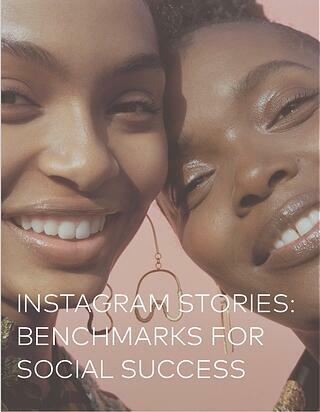 Download the guide now to realize your brand's Instagram Stories ROI!